Synergy Housing opened its doors to a San Diego office nearly one year ago. Since then, we have acquired some remarkable units in this beachy California city, and are please to accommodate guests there throughout the year. Our most recent unit in San Diego is a part of the revolutionary Circa 37, an eco-friendly complex dedicated to sustainability and healthy-living. During your next trip to San Diego, we hope you will take the time to fully appreciate the laid-back and life-loving attitude of the thousands of Californians that call this city home. Need some ideas of how to best do this? Let Synergy’s first blog travel-guide lead you from the can’t-miss attractions to the yummiest restaurants in San Diego! San Diego boasts over 30 public beaches, all sure to please if you have a day filled with sun and sand in mind. From Pacific Beach and Mission Beach to Carlsbad, the beaches in San Diego are the perfect place for sun-bathing, sand-castle building and watching the spectacular West Coast sunsets. Balbao Park is a true gem for culture and arts in San Diego. With a rich history, and a huge selection of museums, gardens, and family attractions, the 1,200 acres which make up this lush urban park will entertain you all day long. A variety of free and paid tours are available throughout the week, or you can stroll along the many trails at your own pace. Don’t miss the fascinating art-and-craft Mingei International Museum and stop to smell the flowers in the Rose Garden. While enjoying the scenery, try and find Balboa Park’s hidden garden. Here’s a hint: think tropical! Take your time in this beautiful park, as once you step foot into this green oasis, you won’t be in any rush to leave. 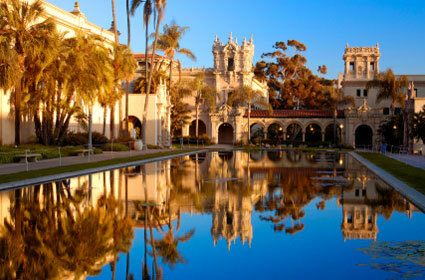 Visiting the island of Coronado is a must for first-time travelers to San Diego. It’s own city, Coronado is connected to the main land by a two mile long soaring bridge, and the scenery from the bridge is almost worth the trip alone. Coronado is home to the iconic Hotel Del Coronado, a Victorian-style masterpiece which is sure to please your inner architect. According to The Travel Channel, “Hotel Del” is the number-one wedding spot in the US, and the Coronado beach was recently named the #1 Best Beach in America by Florida International University professor and coastal expert Stephen P. Leatherman, a.k.a. “Dr. Beach”. For a local destination with some mediterranean flare, don’t skimp on a day-trip to Coronado. If your day of sight-seeing has left you famished and looking for easy bite to eat, Pizza Port Carlsbad is the answer. With a huge selection of “grog”, the local beers and draft favorites won’t leave you dissappointed or thirsty, and a unique selection of pizzas from pesto chicken to black bean and veggie will satisfy every taste-bud. 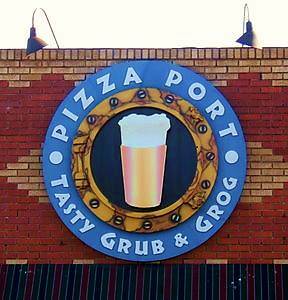 Pizza Port is an ultimate family experience, with tasty grub and a lively atmosphere. Order more than you’re hungry for because the left-overs are just as good as the originals. Thirsty? K’nB Wine Cellars is a hidden gem tucked away in the Del Cerro shopping center off of College Ave. With 30 beers rotating on tap, a huge selection of local and global wine, and a great menu of appetizers or entrees, the service and price can’t be beat. The outdoor seating area delivers some of the divine San Diego air, and you will enjoy every minute of your experience, whether it’s for a quick cocktail, or a full night out. If being in San Diego has left you craving seafood, Truluck’s will satisfy your tastebuds and deliver an ultimate dining experience. Consistently rated as one of the best restaurants in San Diego, Truluck’s is known for its outstanding food and excellent ambiance and service. Trulucks guarantees the freshest seafood, serving it from boat to table in a 24 hour period. Leave the kids with a sitter, and spend a well-deserved dinner at Truluck’s. 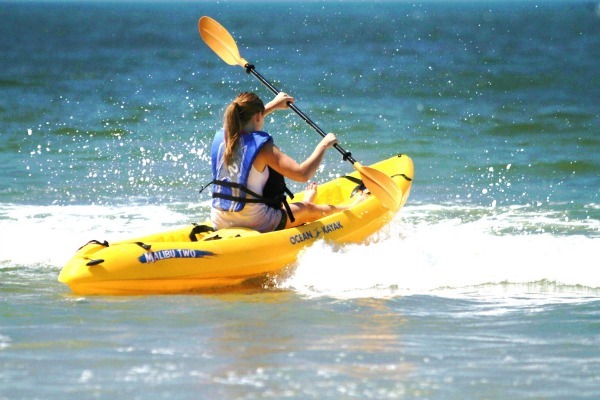 Spend some time on the water with a kayaking or paddleboarding lesson. Make sure and go through Aqua Adventures, a company that boasts great service, a fun experience, and friendly people. Plus, they’re dog friendly! The prices are unbeatable, with kayak rentals starting at $16.50/hour. Take in San Diego in a new way on a kayak or paddleboard! Did you do something in San Diego that you really enjoyed and isn’t on this list?  Share your own experiences in our comments section, and check back for more Travel Guides to your upcoming Synergy destinations!